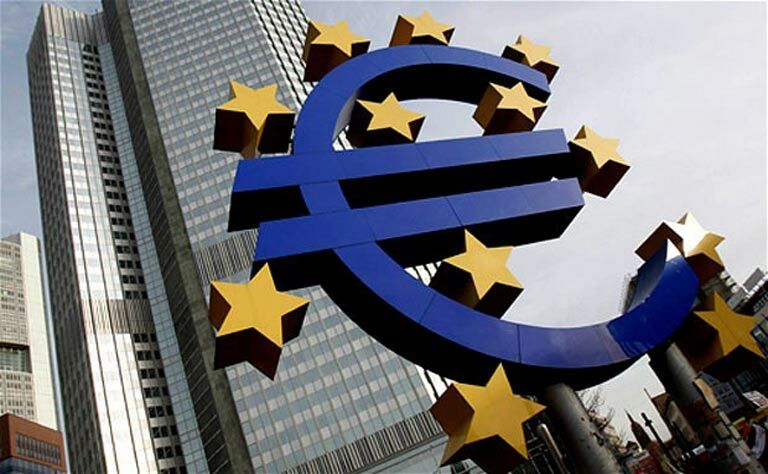 Eurozone inflation remained at 0.2% in August, a new estimate by the EU statistics agency Eurostat showed Wednesday, according to the (dpa). The figure is far below the European Central Bank’s annual inflation target of just below 2%. Eurozone inflation has hovered around the 0% mark for months, as fears of deflation have dogged the 19-country currency area. European officials, however, have argued that external factors such as oil prices have kept rates low, rather than across-the-board drops in price levels. Analysts had expected the preliminary inflation figure for August to rise to 0.3%. Instead it stayed level with the previous month. Energy prices continued to fall in August, decreasing by 5.7%.